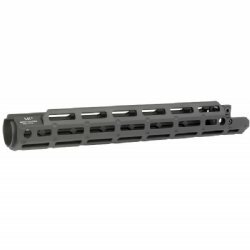 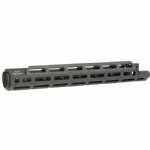 Brand new Midwest Industries M-LOK handguard for your HK91, HK G3, or similar clone. Also correct for PTR rifles using standard G3 length handguards. 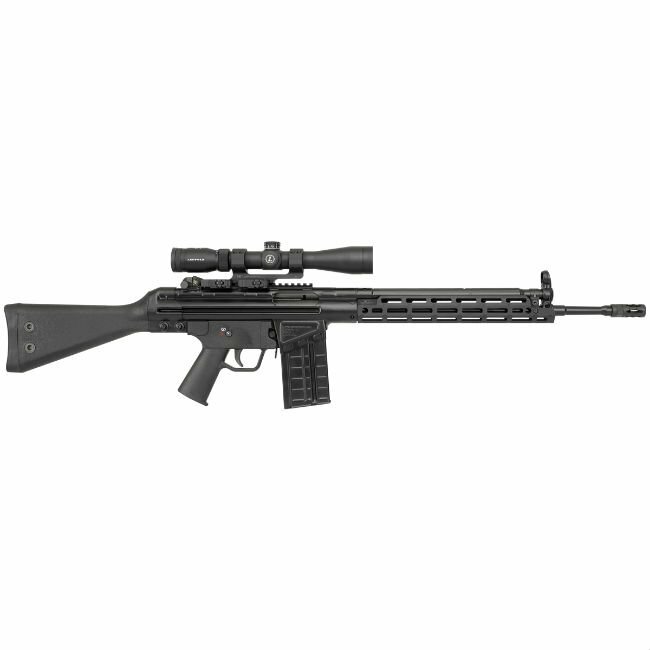 Will need modification to work on CETME rifles.